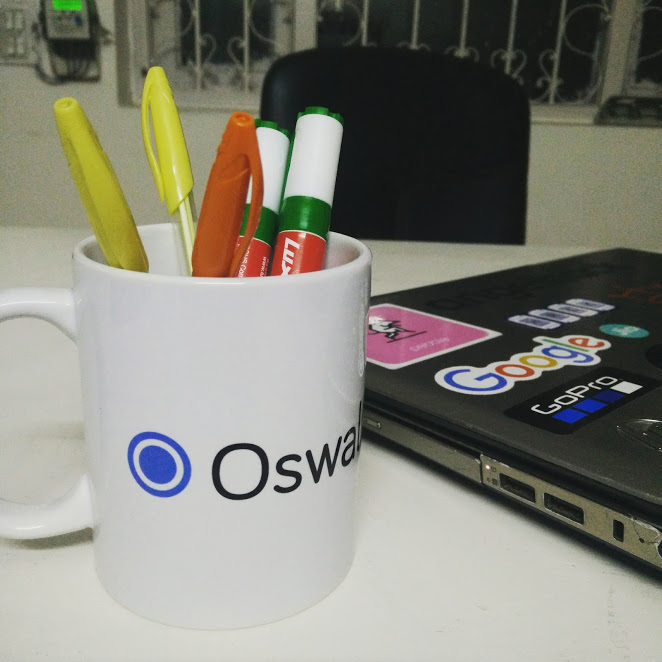 Oswald Foundation, based in New Delhi, is one of the foremost accessibility technology companies in India. Our mission is to build new technologies that help people grow, and do it in a manner promoting accessibility and equality. Anand Chowdhary and Nishant Gadihoke started Oswald Foundation by building a free reading solution for people with dyslexia (now called Valmiki) at AngelHack Delhi and officially founded the company on India's Independence Day 2016. Learn more about the partners who we work with, our incredible team make this possible, or contact us for more information. Read the stories of how and why we’re building the world’s best accessibility products. Stay up-to-date with everything Oswald. Our web accessibility widget allows anyone to make their websites disabled-friendly.